If you're interested and want to get in touch, fill out the form below. . 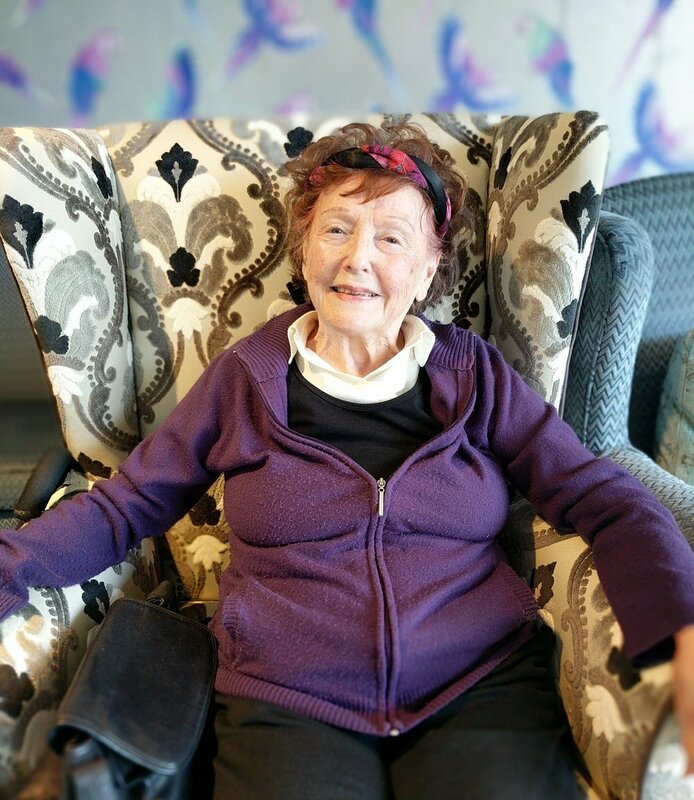 Permanent aged care resident, a weekly visitor to her facilities NomadVR sessions. Permanent aged care resident, now avid VR traveller. “It's a wonderful world out there & only when you see it, you'll be flabbergasted!" 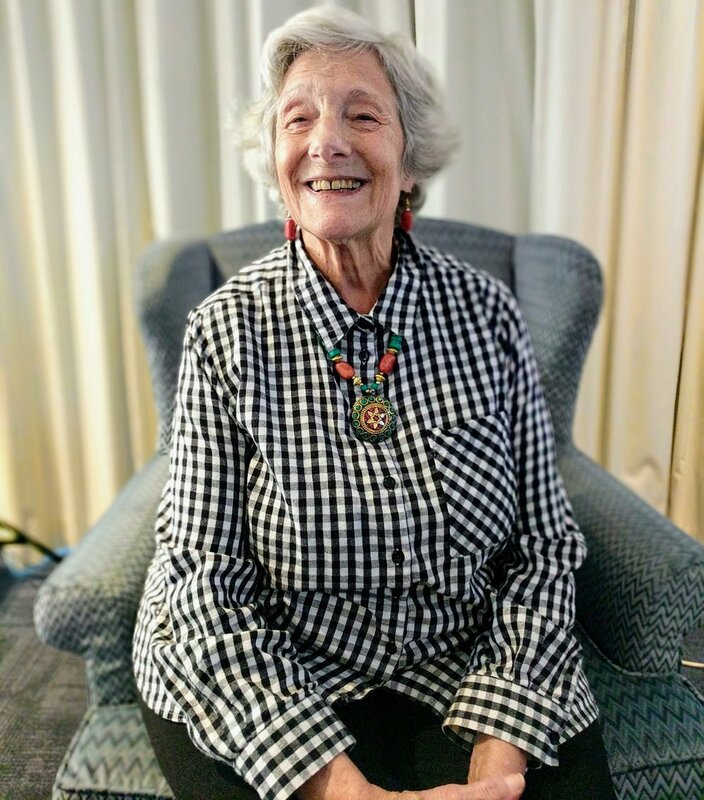 Permanent aged care resident, after her first NomadVR session. Virtual Reality (VR) is quite hard to explain, the best way to understand it is to try it. You start by placing the VR headset on. That’s where you enter a whole new world, one that looks and sounds real. Want to stand in the middle of Tokyo or eyeball a humpback whale beneath the sea or orbit the moon? You can do this with NomadVR. VR has the power to transport you somewhere, completely beyond the possibilities of the physical. Go on a journey to the depths of the ocean floor or above the clouds, beyond to the furthest reaches of our universe. With VR, you can go anywhere, see anything you can imagine. This is all achievable using highly immersive head-mounted displays which place you inside a large space giving you full range of motion and the ability to walk around the space freely. Look under objects, walk through a doorway or hop into an elevator. Alternatively, just sit back in a comfy chair and enjoy the view. Research has shown that VR can have positive outcomes for aged care residents; enhancing focused attention, cognition, short and long term memory, mobility, sociability and overall health and wellness. More importantly, for the first time aged care facilities have the opportunity to take bed-bound residents on virtual excursions, taking them to different places around the world. Why VR in aged care? If you want the detail, that could be a very long conversation. VR is so amazing, it’s hard to properly wrap your head around it until you’ve tried it. The simplest answer is this: Contact us at NomadVR and we can run you through a demonstration. Once you have experienced VR yourself you’ll understand its possibilities. We come to you with the headsets and we’ll take you through the various experiences and then you can talk to us and choose what’s right for you and your needs.